Some fresh creative thinking could bear fruit for your brand. We’re a creative agency that’s passionate about squeezing the full potential out of our clients’ brands. There’s no point having a great product or service if no one’s aware of it. Our specialty is connecting you with your target audience and facilitating conversations that sell! You bring your goals and objectives, we bring the creative know-how to make them a reality. Together we take over the world maximize your brand's potential. Regardless of how successful your promotional products business is, or is not, you want to improve it. That’s good news because no business is perfect. There’s always room for improvement. Perhaps all your business may need are fresh new ideas - then this is the place to start, and an exciting new program developed. We begin by reviewing, analyzing, then recommending steps and/or programs to improve your business. All you have to do then is implement the recommendations and watch your business grow! In 1999, online marketing via websites was just beginning within the promotional products industry. 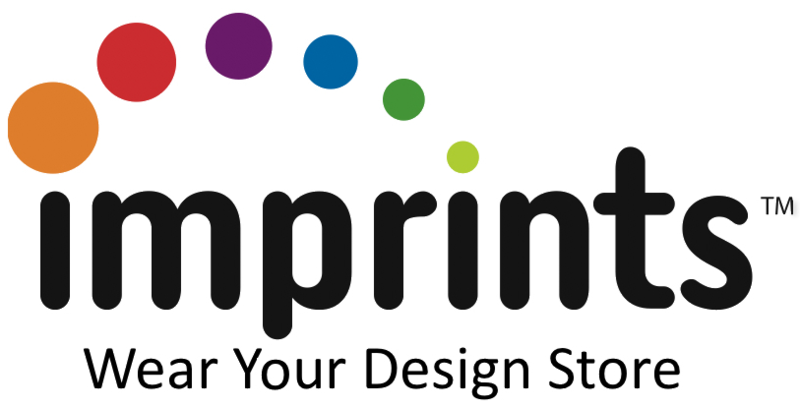 Most websites were simply online versions of supplier printed catalogs. We created the first viirtual Spec Sample platform that enabled viewers to see products exactly as they were going to be delivered to them - with their color selection and logo placement done. Today Virtual Samples are the standard presentation used within the industry. TLN, The Logo Network successfully managed over 10% of the promotional product websites prior to being sold to Trade Only in 2011. 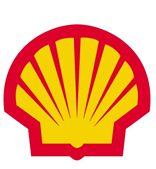 Shell Oil was facing declining battery sales at their franchise service stations in 1988. Stations were expected to stock 24 Shell batteries, many of these batteries became stale and unsaleable. I researched the requirements for battery replacements and determined a minimum of 8 batteries was all that was needed if a system could be established with a weekly inventory inspection. I interviewed and contracted with a battery rack jobber to develop a bi-monthly station delivery for inspecting, inventory, and rotating battery stock. Although this program, at first, appeared to reduce battery sales, in actuality it increased battery sales by over 200% the first year. 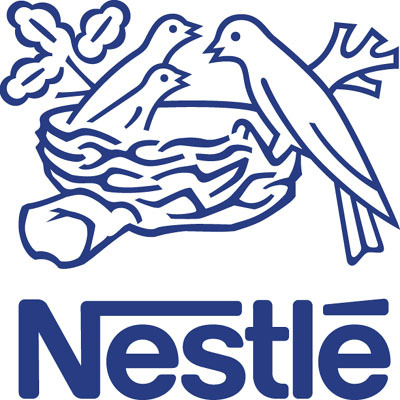 In 1998, Nestle was experiencing difficulty on 2 fronts; proper logo usage out in the sales field and and distribution of products that were not pre-safety tested in their promotional campaigns. I created a virtual sample software and online store that allowed Nestle employees to select over 100 child-safe tested and approved products and allowed sales reps and distributors to apply the proper Brand logo to any of those products. They then could order in extremely low minimums, thereby reducing the costs in their promotional purchases by over 20%. 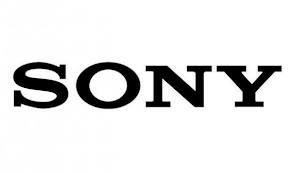 Sony was developing a market for their consumer electronics within the premium incentive channel. We accepted the challenge and since 1970 have sold over $500 million in Sony electronics within the premium and incentive channel in southern California exclusively. Overall cost to Sony was 2% on sales. 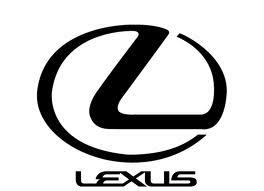 In 1997 Lexus was looking for a new product to distance themselves within the luxury sedan market. 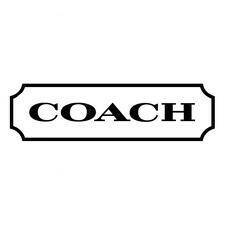 I developed a Brand partnership with Coach to deliver a special luxury sedan with Coach interior in a limited edition of 2500 cars. This program was so successful for both companies that it has run for several years now. 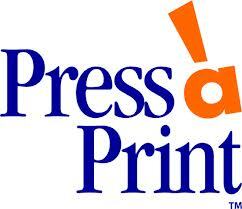 Press-a-Print was a home business opportunity looking to build a stronger customer foundation. I created several marketing programs that dramatically increased their annual sales and ultimately established a network of over 8,000 operators. Copyright © 2019 IMPRINTS All Rights Reserved.